Stress ball creativity was the order of the day for these scouts: Karissa Wildman, 9, Shaylagh Connolly, 9 and Julie Siegel, 12. 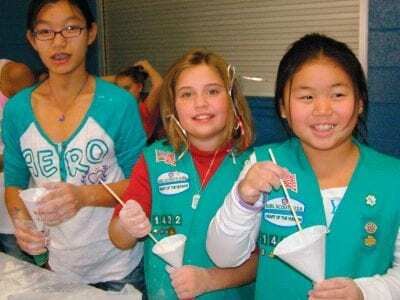 Four hundred forty Girl Scouts and dozens of their leaders jammed into the Carmel High School cafeteria Saturday for that… Please login below or purchase a subscription to the Putnam County Courier to access this content. A Putnam County woman busted last summer for burglary has now been tied to the “Wolfpack” drug gang that peddled cocaine, pot and oxycodone and used a combination of guns and violence to scare off rival drug dealers in New York City, aut… Please login below or purchase a subscription to the Putnam County Courier to access this content. Democrat Justin Wagner has conceded in the hotly contested 40th District State Senate race. Wagner challenged Senator Greg Ball and, while defeating the incumbent in the Westchester portion of the district by nearly 4,000 votes, Ball was the victor … Please login below or purchase a subscription to the Putnam County Courier to access this content. 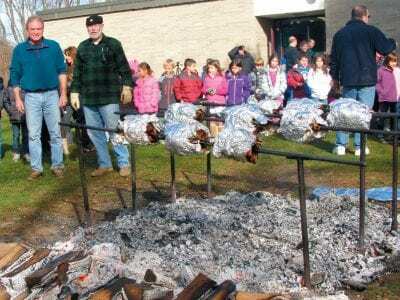 Eric Gross The great Thanksgiving feast at the Matthew Paterson Elementary School was picture perfect Tuesday when ideal weather conditions greeted the student body and more than 125 parent volunteers for the 35th annual tradition. 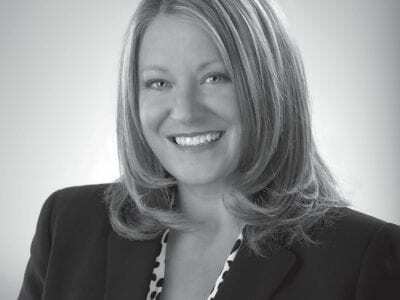 Veteran third grad… Please login below or purchase a subscription to the Putnam County Courier to access this content. Carmel’s annual Holiday on the Lake celebration is right around the corner. Seventy-five trees will be decorated this weekend along the Gleneida lakeshore while a large menorah will be installed at the intersection of Routes 6 and 52. The Haml… Please login below or purchase a subscription to the Putnam County Courier to access this content. Sunday’s prom at Mahopac High School bridged the generation gap. 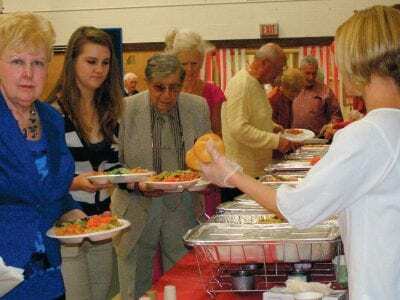 More than 250 senior citizens were on hand for the 10th annual event including Anthony Rubino, a spry 99 years young, who danced the afternoon away with several young ladie… Please login below or purchase a subscription to the Putnam County Courier to access this content. What started out as a pre-Thanksgiving birthday dinner for a Carmel child turned into a panicking adventure that had a happy ending thanks to the combined efforts of total strangers, Good Samaritans and emergency responders. The escapade began last … Please login below or purchase a subscription to the Putnam County Courier to access this content. From The Chamber This past November 19, every town within Putnam County was represented at the 2nd combined meeting of the Town, Zoning and Planning boards, hosted by the Putnam County Chambers of Commerce. Each Town gave a report on projects they ar… Please login below or purchase a subscription to the Putnam County Courier to access this content. Mortgage tax receipts continue their slow upward climb. The receipts are an indicator of economic activity and following a dismal report issued last fall, Putnam’s mortgage tax revenue increased slightly during the past six months. The county&… Please login below or purchase a subscription to the Putnam County Courier to access this content.